Have you learned something from visiting this site? 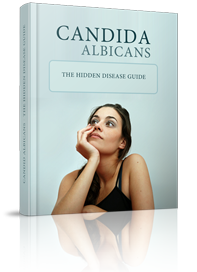 Have you cured your Candida overgrowth? 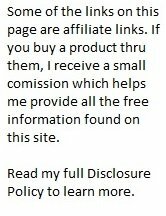 If you have benefitted from this site then other people will too. Your testimonial will help them decide to take action. 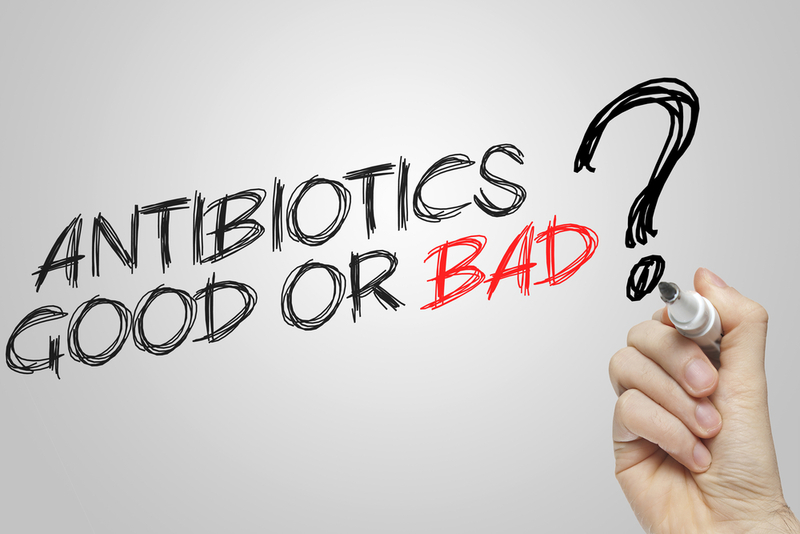 That way they can regain their true health potential!